1. Ishant Sharma is responsible for all the three highest scores made by a batsman against India in the 21st century. 2. On 12th January 1964, Indian spinner Bapu Nadkarni bowled 21 consecutive maiden overs vs England at Chennai. 3. 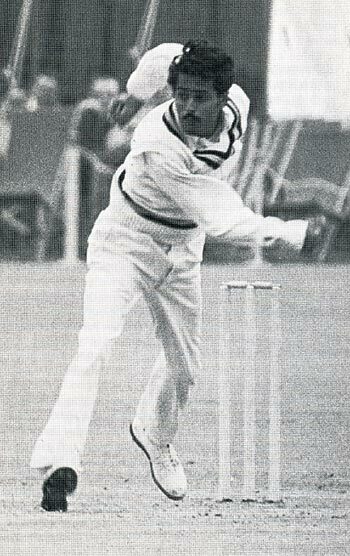 B.S Chandrasekhar have taken more Test wickets in their career than the test runs they scored. 4. In a World Cup Match, chasing 335, Sunil Gavaskar scored an unbeaten 36 off 174 balls. In the Prudential World Cup of 1975, in the match between India and England, England set the target of 335 runs in 60 overs. Sunil Gavaskar batted throughout the innings and scored only 36 runs of 174 balls. India managed to score only 132 runs in 60 overs with 7 wickets in hand. 5. 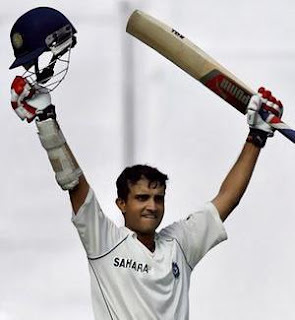 Saurav Ganguly is the only Indian player to score a century in the knock out stages of a World Cup. 6. After Virat Kohli’s debut, India has chased down 300+ targets five times. 7. Saurav Ganguly is the only player to win four consecutive Man of the Matchawards in ODIs. 8. In 1989, along with Sachin Tendulkar, 23 other cricketers made their International debuts. 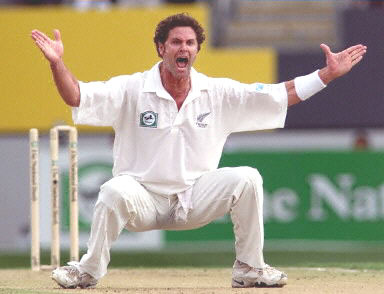 The last one to retire before Sachin, was New Zealand’s Chris Cairns, who retired in 2004. 9. Virender Sehwag’s highest scores in T20, ODI and Tests are 119, 219 and 319 respectively. 119 was scored in an IPL game. 10. MS Dhoni and Suresh Raina have never scored an ODI ton outside of Asia. 11. Sachin Tendulkar got out for a duck only once in his Ranji career. Bhuvaneshwar Kumar got him. 12. That Ajit Agarkar is just 5 wickets behind Shane Warne in ODI wickets and he has played 3 matches lesser than Shane Warne!